This Road Trip is for those who love long road trips , Best planned over a long weekend ! 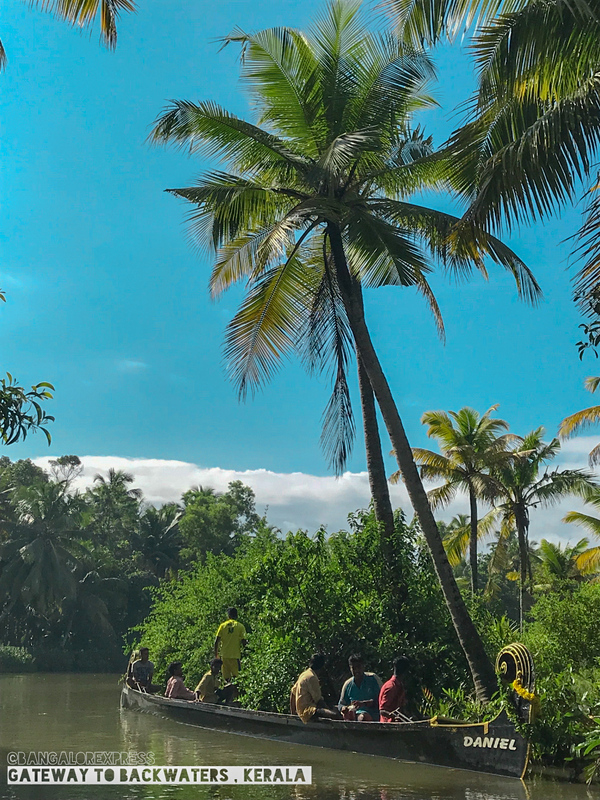 I prefer a lot of sight seeing in my travels but so glad we went on this off the beaten path trip to gateway of Kerala backwaters. Noise pollution in Blore is a serious problem ,this trip is like a good detox trip for that . 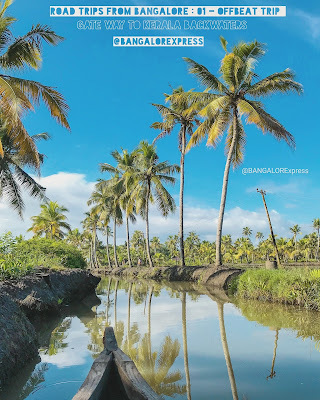 This Road Trip is mainly about Munroe Island- Backwaters here is also called the gateway to Kerala backwaters, little bit of Tangasseri in Kollam & a bit of Varkala . 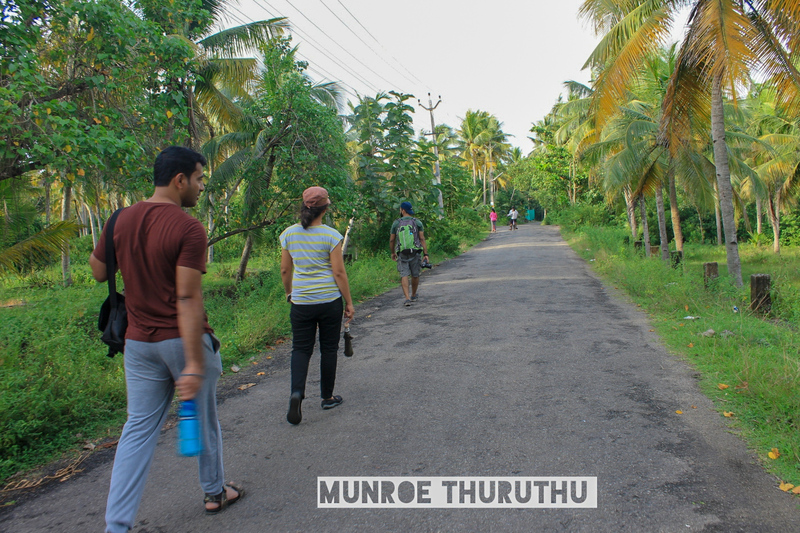 The name Mundro thuruthu (Munroe island ) itself has a happy ring to it isnt it ? This island village spreads across 13.2 sqm of area. 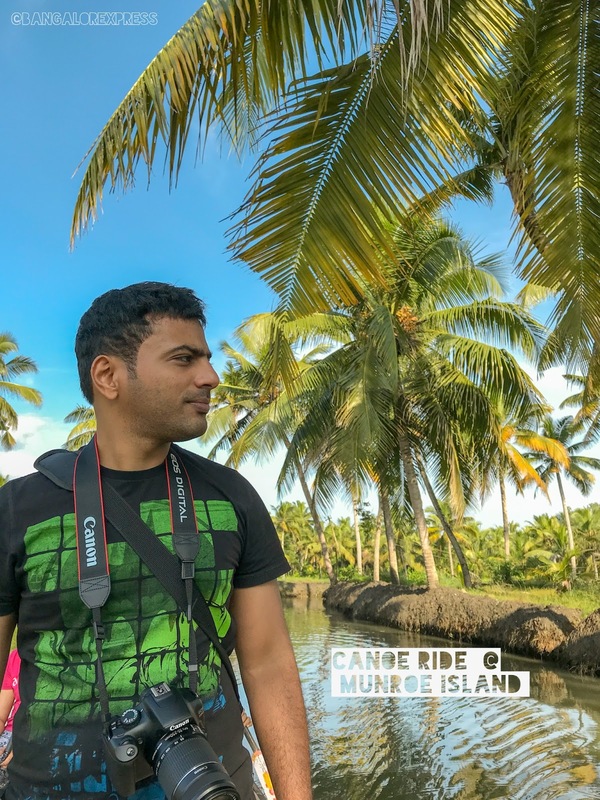 Munroe island , An unadulterated destination in the lap of nature, is a hidden gem - you can even call it Venice of India. With serene backwaters and narrow canals with backdrops of coconut lined stretches and thick mangrove plants it is a breathtaking scene and the relaxed laid back vibe surely grows on you . With Breaks 13 hrs of travel – 700 kms one way from Blore . 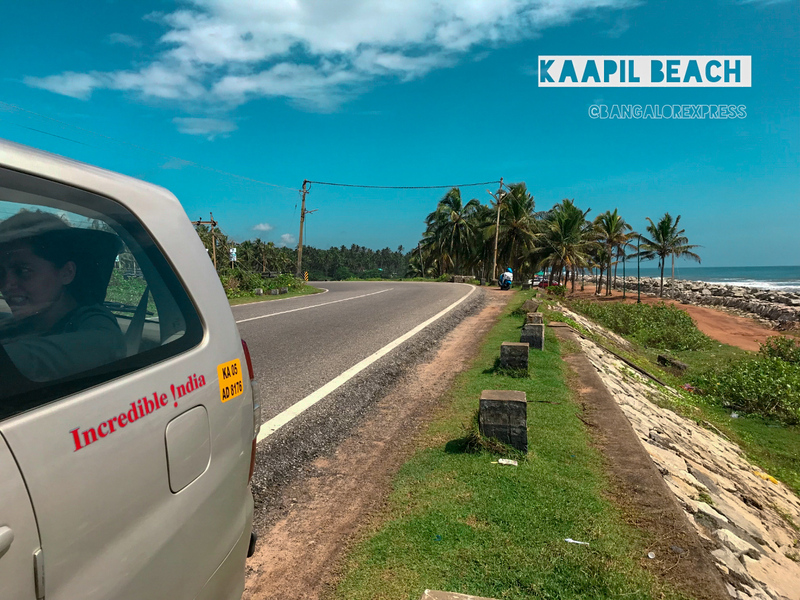 Great option for people who like long road drives , if you don’t want to drive long distance hire a cab and driver like we did. 15000 Per person during peak holiday season if you hire a cab for 6 people. This was the mantra for this trip and it worked out well . 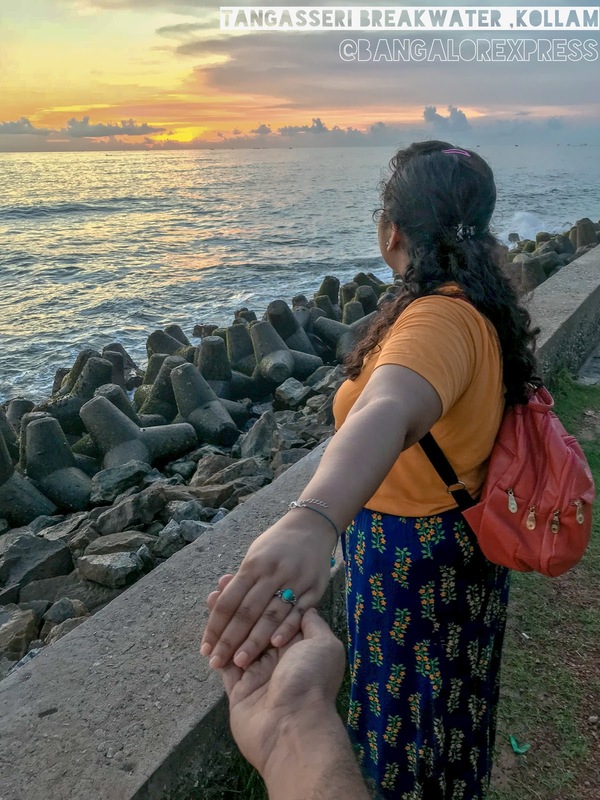 Since we were 6 and the location was decided already and two of us decided to tag along , I thought this trip I will go with the flow and not stress away googling all the things I can do out there . 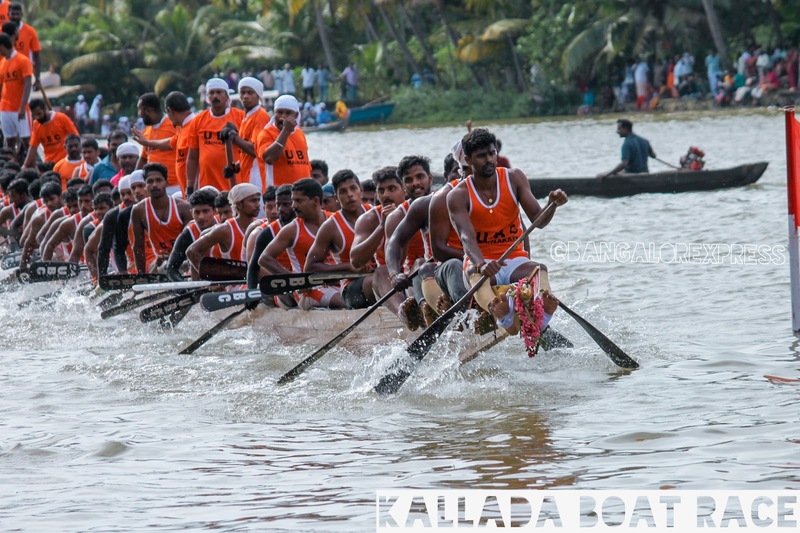 But habits die hard and googled a bit and the top result on google showed Kallada boat race best seen from Munroe island is around the corner of our visit and we managed to combine a laid back trip with boat race experience so I was good to go . We also ended up going to varkala beach cliff and drove by Kaapil beach and Tangasseri light house and water break in kollam city which was not part of the initial plan . I am always happy when we can hit two birds in a single stone and delighted when its 3 . Route: We started at 1. 30 am after picking up everyone , we did a stopover at the checkpost at Hosur and then we were on the road and only stopped over around 6 am during sun rise near dundiggal for a tea break . Madurai falls almost in between BLR and Kollam so we stopped there for breakfast and again were on the road to Kerala. We decided to take the route which google suggested as the fastest which also happened to very scenic with views of Periyar range of mountains view throughout the journey . The lush dark green mountain range and contrasting mist cover with neon green fields stretching all the way till the foothills surely added to our road trip experience. We decided to not have a lunch stop over and do a late lunch at the resort we had booked . 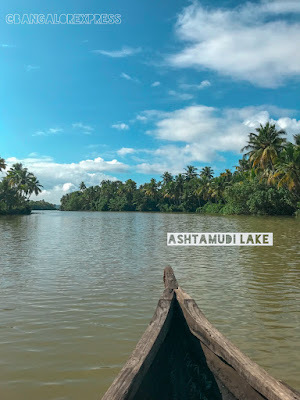 There are very few home stays and 1 resort called Lake n River which is exactly at the confluence so one side you can view Ashtamudi Lake and the other side Kallada River . 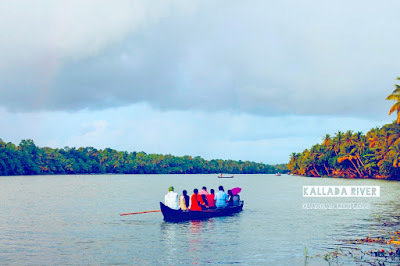 You can also stay in Kollam city , but staying in Munroe island is what we would recommend to experience the Island village life and go for a early morning canoe ride. We reached Lake n River resort around 3 pm and wasted no time to go to the dining area for lunch , it was a simple Kerala meal. After a long journey we had reached Munroe by late afternoon and didn’t want to waste any time to go explore the island village . The resort manager told us about the boat race practice So we dragged ourselves and to see the boat race practice in the canals of Munroe Island. 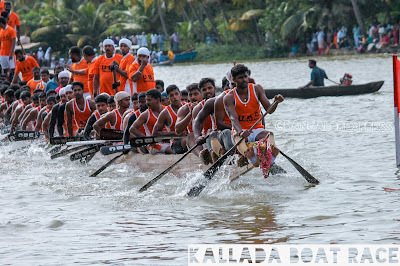 We walked around , soaked in some local life scenes , watched the practice at the race location in Kallada river and returned in the night to freshen up and hit the bed after a 4 km walk. It was a pleasant evening though the feet hurt to walk around in a lush green calm place not crowed by tourists. This was a surreal experience , Almost like meditation and yoga but far more pleasing to the eye and soul. The canoe boats don’t run on motor and glide on the water slowly and the canal and backwaters are almost still without tidal waves , so you are benefited with beautiful reflections in the water , sounds of birds and light breeze which is a very meditative ambiance. After a two hour canoe ride we had worked up a appetite so we had a leisurely breakfast & got ready for the day ahead . We didn’t have a concrete plan , we heard of Jatayu Earth centre which is work in progress where asia s largest bird sculpture is on display which is said to be the spot Jatayu from mythology fell to the ground . It was only 25 kms and we wanted to be back to Kollam for lunch . We had to keep moving so we decided to travel another 20 kms to Varkala . 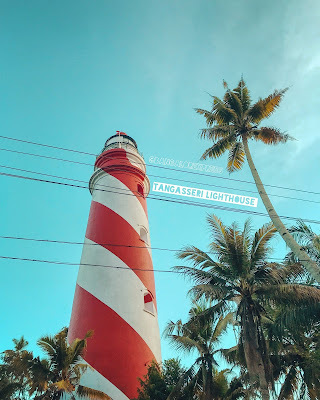 We went to Varkala beach cliff , wanted to go down to the beach but it was too hot and sunny so we decided to head back to Kollam for lunch as we wanted to see the evening sunset from the Tangesseri light house which is in Kollam . 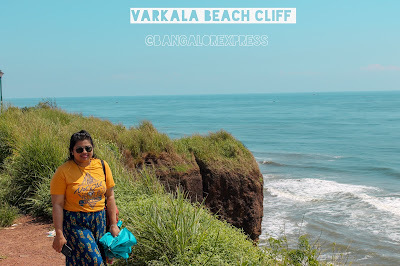 I am sure Varkala beach cliff at sunset would be magical , if you have more time in hand – hang out in Varkala also visit the near by Kaapil Beach which has a road passing by with sea on one side and lake on the other , this place is great for insta worthy pictures . however we just drove by and went back to kollam for a late lunch . We ate at All spice , chinakada – The prices were on par with blore prices , service slow but the food was delicious . It was pretty rush that day, I was least expecting the view deck to be like it was , it was nothing but a small balcony projection of not even a meter depth with flimsy short railing from don’t know which century to hold on to . I have a fear of heights and a lot more things . I was trembling and though the views were 360 degreee uninterrupted views I was scared and didn’t allow the other half to leave my hand and so he couldn’t take pics either , in a minute I got out of there !! If you ain't a chicken like myself you will love the views and we would recommend you to head here. There is no sea shore here but a raised promenade so we walked up after to watch the sunset and take tons of pictures . We were back fully exhausted to the resort at 11 pm , it was our last night there . Next day 12 pm we had to checkout and the boat race was scheduled at 2.30 pm . The cloudy weather giving way for light breeze , expansive view of the water – birds chirping , friends laughing .In that that moment I was in the present without worries of tomorrow – grateful for it . We left a little later for the boat race , it started late and we saw about 3 races as 5pm was our deadline . Its good to go off the beaten path sometimes is my takeaway from this trip – Moments in Munroe island will be a memory forever. There is something about having no plan at times , going with the flow carefree , arriving in new places where the crowds are less , wandering empty streets . Brightly colored houses , smiling locals , low lying clouds with unpredictable weather . 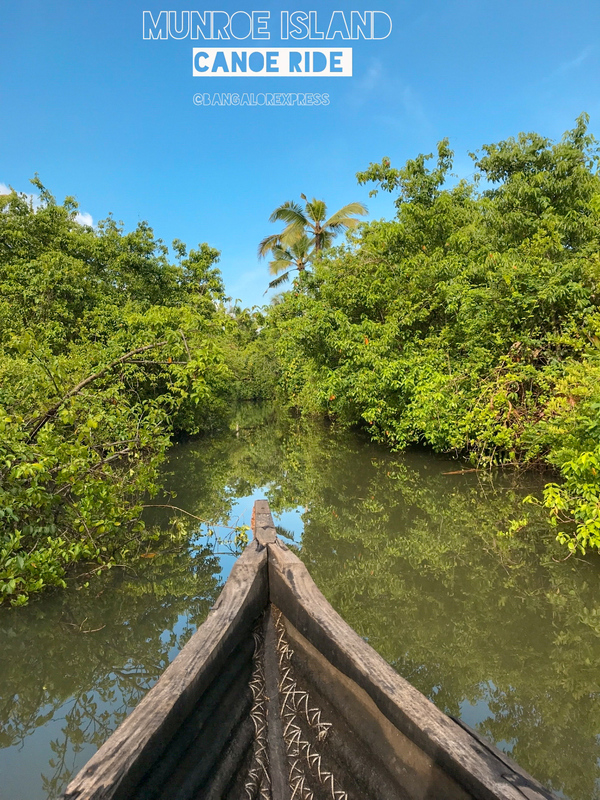 Coconut trees as far as the eye can see , Labyrinth canals and waterways, lush mangrove plants sprouting and connecting with the water , light entering through the coconut tree shaded canals and glistering on the water surface . 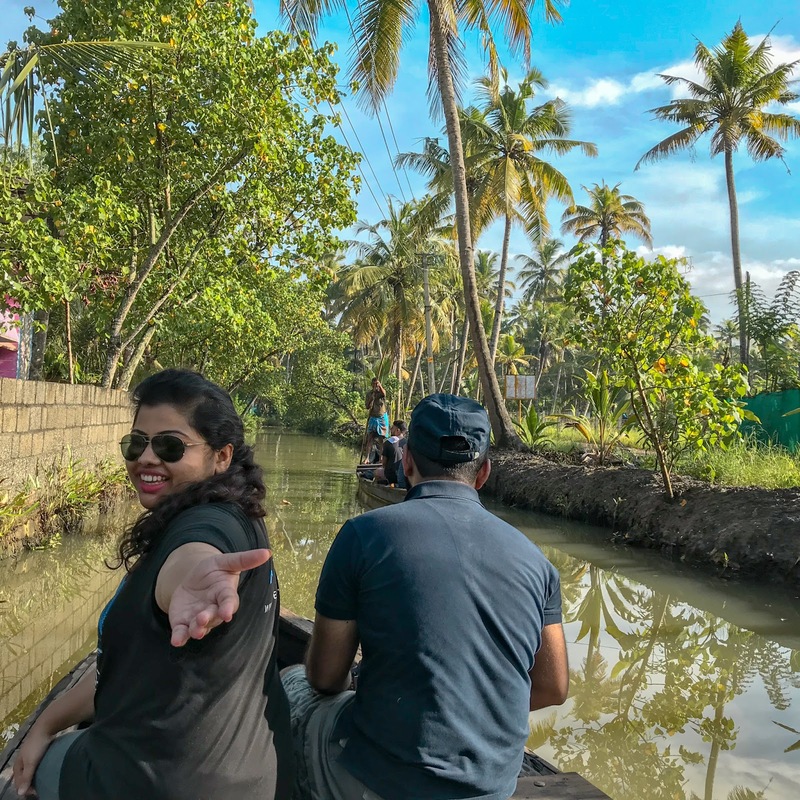 This road trip to the off beat part of backwaters in Kerala is bound to leave the traveler in your reeling with joy . As the year comes to an end its common to reflect on the year that went by . For Bangalorexpress it was a wonderful year . Thank you for all the support . Some of you might know i used to do a series called High Five Low Five – Restaurants every year since 2013 in the end of December . I might have probably skipped it some years as our favorites didn’t change. But Since it’s the 5th year since I started this series , I decided to switch things up a little bit and end this year on a sweet note by bringing to you my personal Top 10 desserts of 2018 . Taste – Obvious , but with deserts , we cant help but be a bit biased since some flavours we love more than others – Caramel & Nutella is my all time favourite but flavours like matcha & avocado kinda make me drool a lot . If you are like me you will not be disappointed with this Top 10 List. Raved about this the longest time . So beautifully presented . I remember we pounced on it like it was a pot of free gold . I know where I am heading soon In 2019. It tasted great with a nice play of interesting flavours and textures that went very well together . Even their cheese cake was melt in the mouth and a table favorite. In a place like Galitos you might miss checking the desserts section but must order this one . Loved this to bits because of the delicious toffee sauce and the moist cake . Must try for caramel lovers like myself. Galitos being an African grilled chicken joint has rightly put Malva pudding to their menu as its origin is from south Africa . Tie at No 2 , Newly launched Bier Garten in Kormangala really surprised us with their cheese cake . On the launch day they didn’t plonk a slice of cheese cake on the plate and handed it down to us . 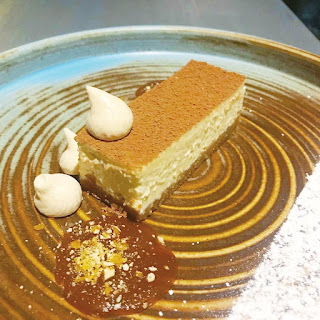 instead it’s a coffee liqueur scented cheese cake with a side of caramel sauce , Italian meringue and nut crunch . It was a really creamy & light cheese cake . Cheese cake lovers you have to try this one. Pizza is bae no doubt about that but nutella pizza at tella tales is beyond bae. With right amount of berries specially fresh strawberries to cut the sweetness and so neatly drizzled with nutella .Its a beautiful pizza . This is a must try for pizza & nutella lovers . For Nutella lovers they have a special nutella menu . Worth a try! Mochi Icecream – Sticky Mochi fileld with icecream. Tried it for the first time at Ging and later tried the popular Kane Mochi at kawaii. 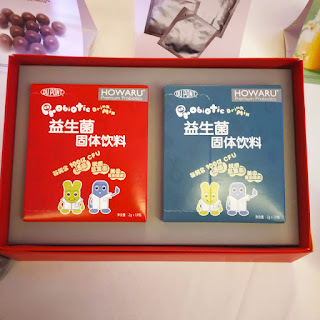 Flavours like banana , Guava , Blueberry , thai milk tea . So addictive ! 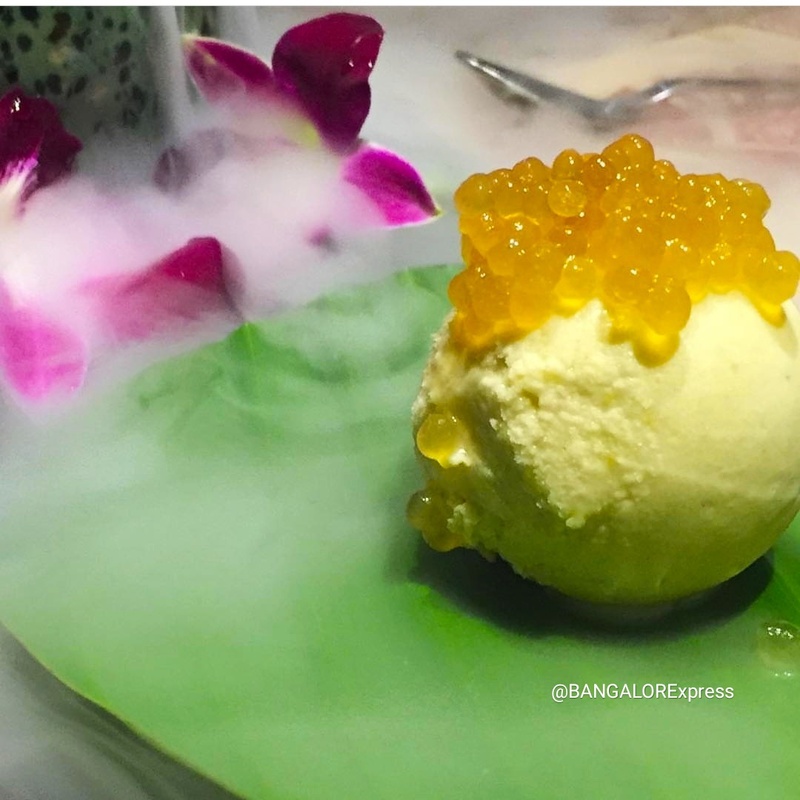 Burma Burma – Avacado Icecream - beautifully presented with honey pearls on top of the creamy avocado icecream , smoked with dry ice to give it a sophisticated touch and it tasted equally good. A modern interpretation of Burmese dessert as Avacado grows well in Burma due to tropical climate. Mamagoto has the yummiest of desserts but banoffee pie is my top pick . Another favourite is chunky caramel sponge cake with vanilla icecream and Panko crusted banana fritters with salted caramel sauce and icecream . 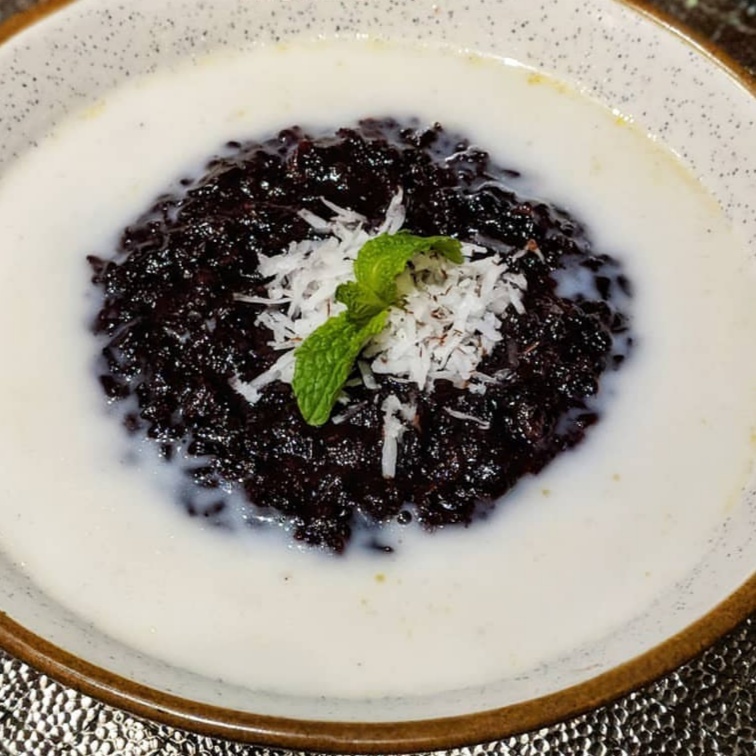 Rice is staple at home but rice based desserts are a no no for me . 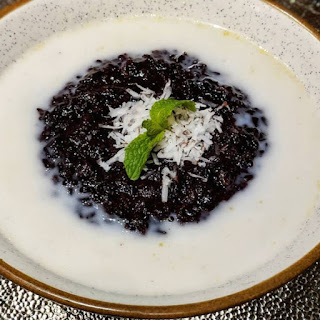 After trying Misu Black sticky rice with Coconut Cream cannot say that anymore . A traditional recipe and was so comfortingly delicious . Also The other desserts at Misu are great , So don't leave without ordering Desserts at Misu. Part of the Bite sized beautifully presented 15 course meal at maziga . Interesting take on Indian popular desserts like Phirni and Kulfi. Mainly because of the beautiful presentation Fava Bistro desserts have made it to this list. Presentation wise some of them was quite unique and beautiful. tried it first time in Kesariya and couldn’t stop at one portion . sweet shops in blore by my foodie friends .So last but not the least had to include this yummy traditional Rajasthani dessert in the list . 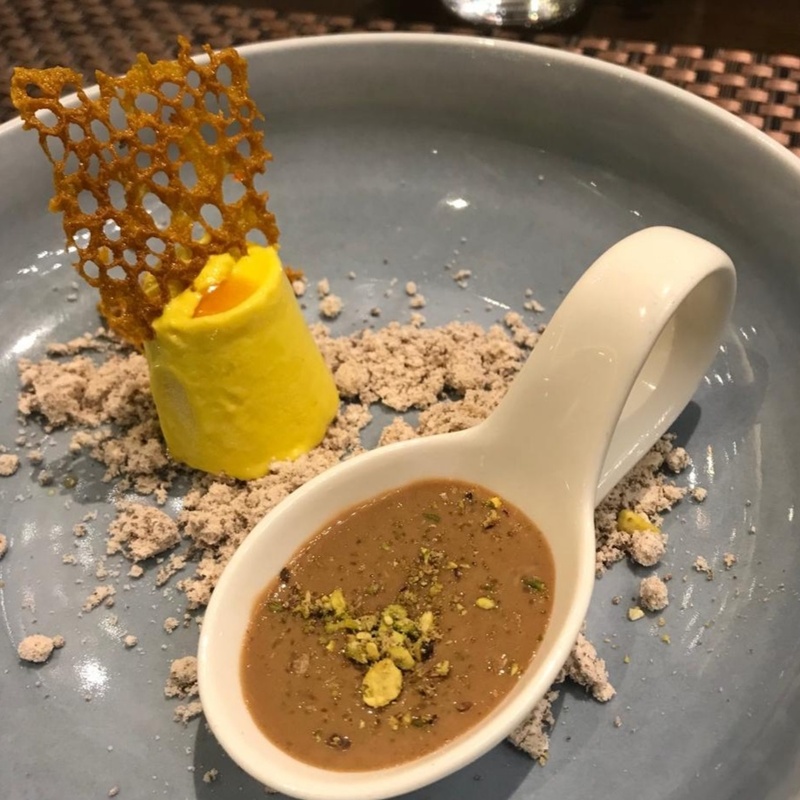 We are sure there are lot of great desserts we missed out . This is our personal Top 10 for 2018 . Hope you have a sweet 2019 . Hippocrates said a long time ago that all diseases begins in the gut .Even in this present day and age it totally makes sense and is all the more relevant now. The Burning Question now Is how to keep that gut doing well specially with a busy lifestyle in a city .We are no experts in Health & Nutrition on Bangalorexpress . 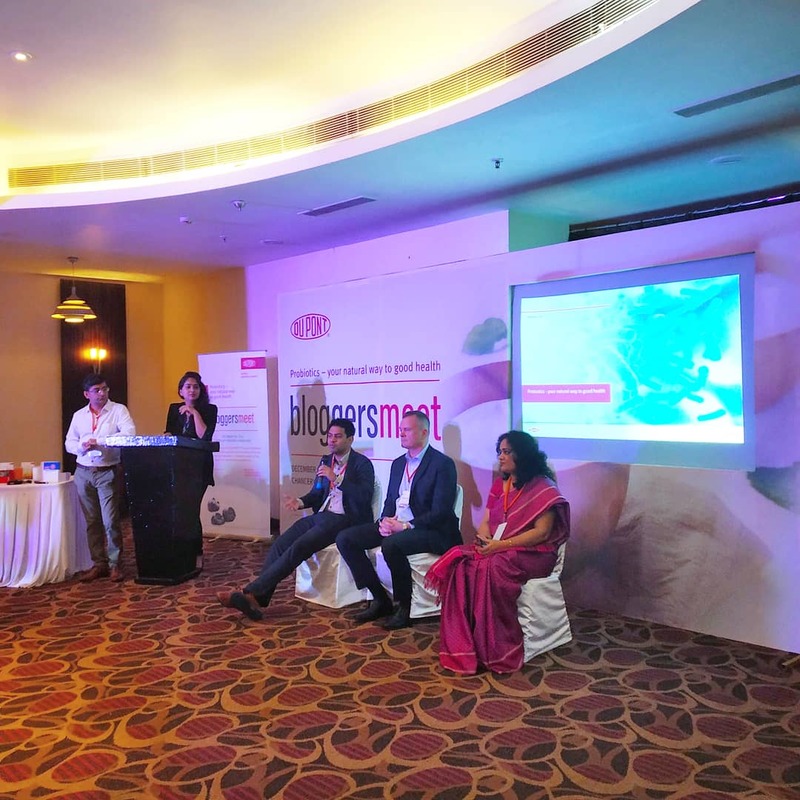 However we recently attended a Event organized by Dupont on Probiotics – The good Bacteria . As much as we love recommending our readers about latest happenings in Bangalore ,specially places to eat and do in namma ooru . we love to share a little insight on how to cope with city life as well . 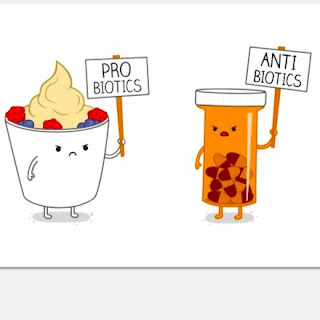 Simply put Probiotics are friendly bacteria similar to organisms that occur naturally in the digestive tract . 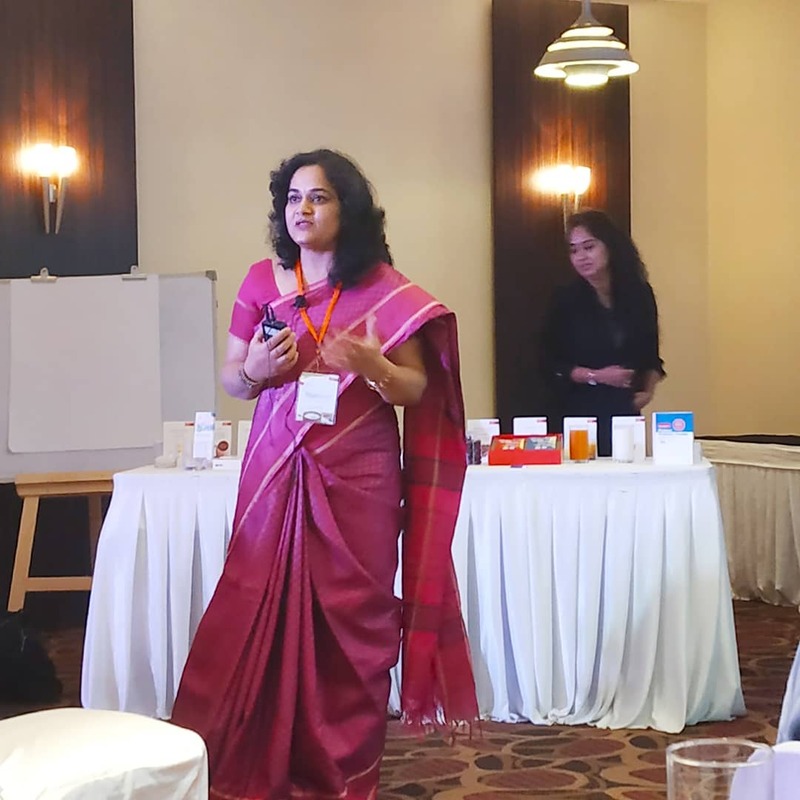 The body’s natural immune system is built of three lines of defense which provide protection from environmental challenges such as viruses , bacteria , parasites and allergens . Which is why probiotics is necessary for good health . 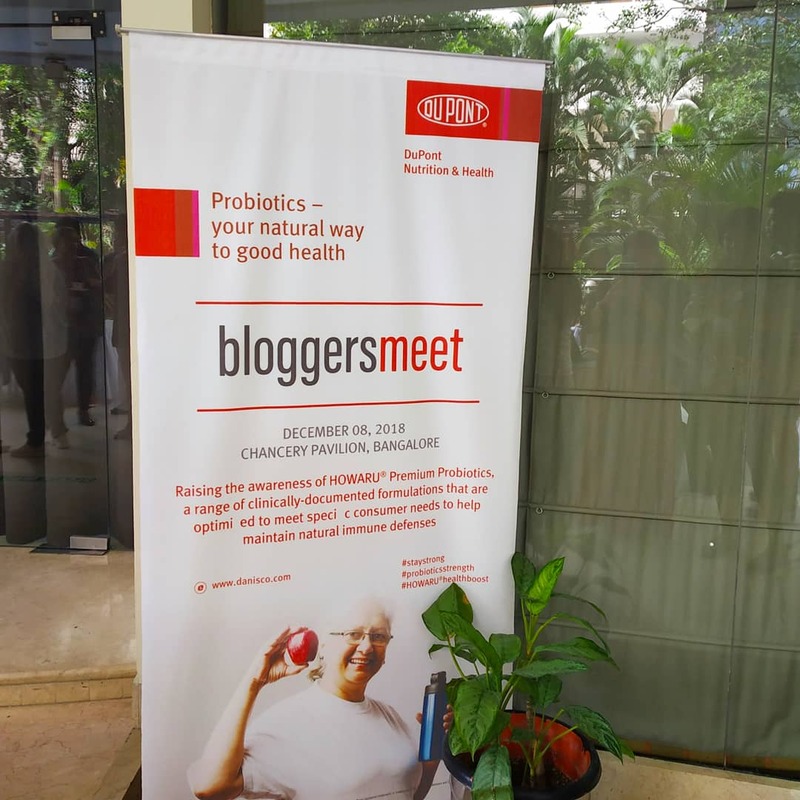 buttermilk , pickles , miso , kimchi , kombucha and other fermented foods However nowdays as the quality of food has depilated probiotics are now added to many varieties of foods , beverages and dietary supplements including yoghurt & yoghurt based drinks , icecreams , nutrition bars and ofcourse dietary supplements . 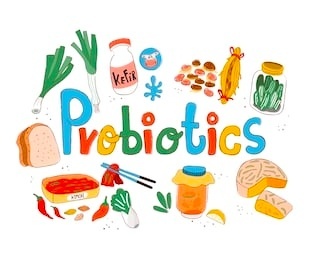 The quality & amount of probiotics food we consume may not be sufficient in present times to keep your gut healthy . Strain : use the strain name to do your own research on what is known about the probiotic . Evaluating The source : Look for a statement that connects the strains to your health concerns . 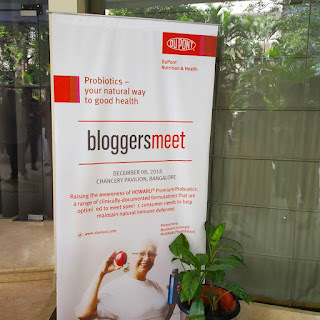 Have you been hearing more about probiotics in recent years ? 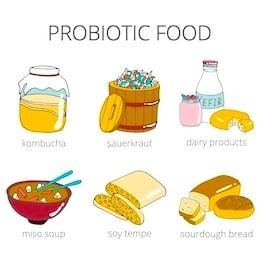 The Balance between good bacteria and bad bacteria in the gut is important for digestive health and the ability for your immune system to fight of diseases . In one senstence Follow your gut !